Ah yes! 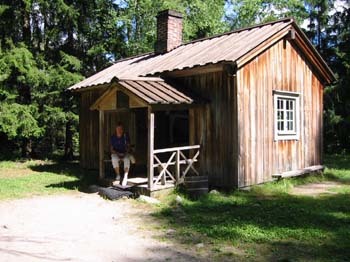 Alexsis Kivi, a poet of some renown, popped his clogs here and this little house is something of a shrine. I never got to meet anyone who knew any of his poems though!